Motorway ME-CT (A18) – 200 mt. from the motorway exit. Railway Roccalumera-Mandanici – 400 meters from the station. *Free car service to and from the train station. 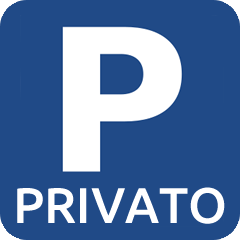 **Payment service car to and from the airport.